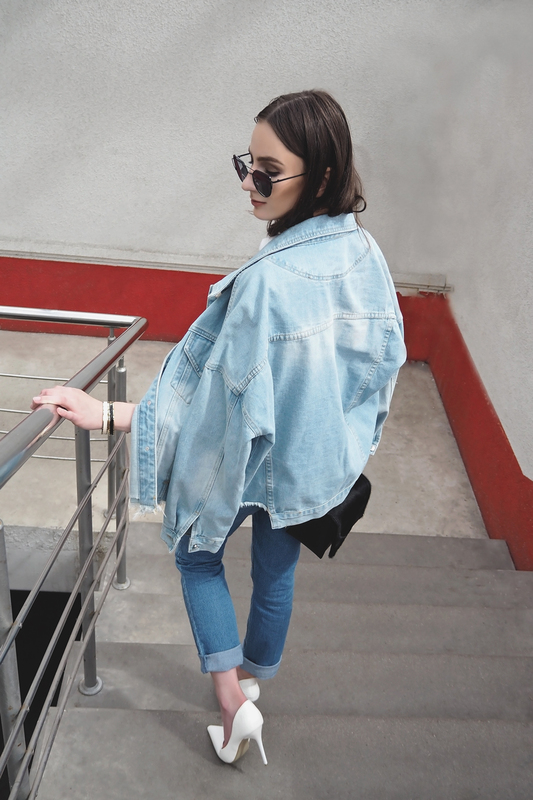 So this summer season I personally am having quite a crush on denim jacket plus jeans kind of combo. I believe it to be one of the most old school-ed much formulas out there. Something that brings 80'ies and/or 90'ies vibes around. Plus it sounds like a perfect end-of-summer slash early-autumn daily uniform.